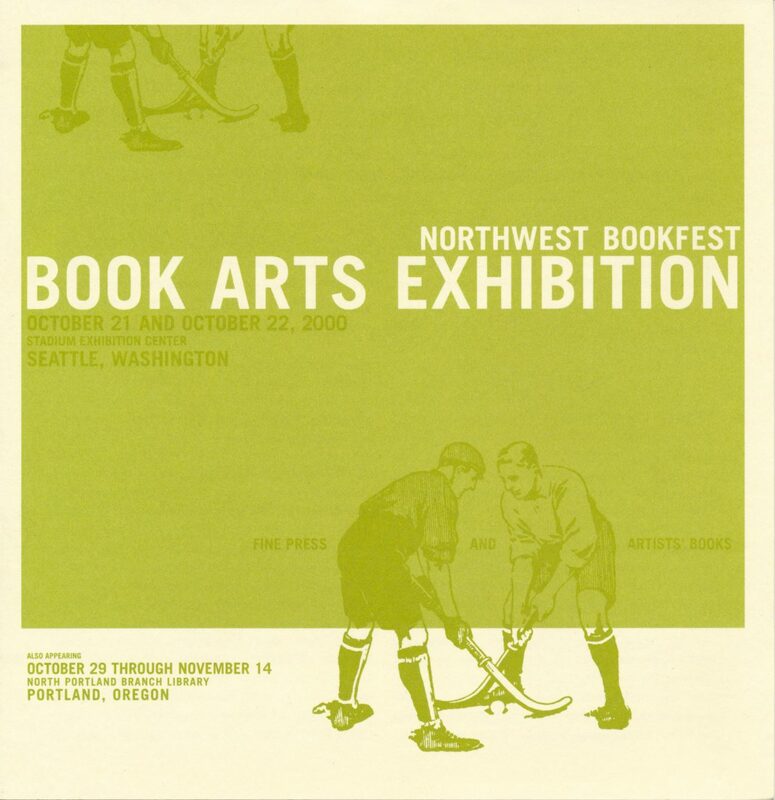 This colorful redesign of North Cascade Institute’s catalog premiered in the Spring of 2003. The 36-page booklet features in-depth information about classes, seminars and programs for both children and adults, as well as an annual calendar of events and details about membership. Autumn Mist, a watercolor by NCI instructor Sibyl Sanford, is featured on the cover. All of the interior photographs and spot illustrations were created by artists living in the North Cascades region — an area in the Pacific Northwest that spans from the mountains to the sea.